#1,883 Earth Chic. – Laurel Mercantile Co.
Now reading: #1,883 Earth Chic. 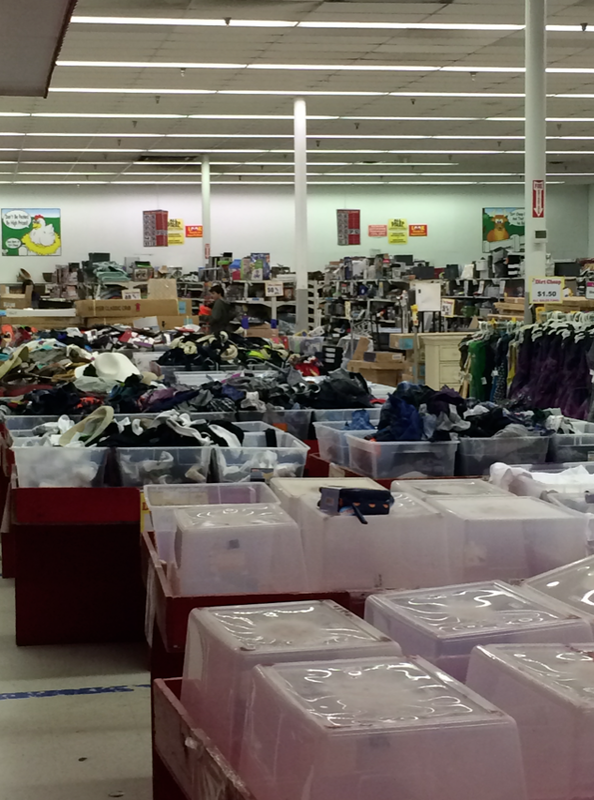 It’s been a minute since I visited ye olde Dirt Cheap (or as my aunt Cheryl calls it, Earth Chic) but tonight Mal and I got a hankering to do some digging for treasures. I don’t know if y’all have these salvage stores where you live, but for those of us enlightened enough to visit, we come home with things like fancy Tracy Reese for Neiman Marcus tops ($1.50), wool coats from Banana Republic ($16) 2 white linen drum lampshades ($8), 2 really cool hand knotted pillows, and one antique floral pattern pillow all by Threshold for Target ($10 each). Mal found the oversized grain sack pillow she pinned last week for $12. They had every season of Mad Men, The Sopranos, Nurse Jackie, Heroes, 24, Pushing Daisies, Curb Your Enthusiasm, and…. Well, basically every show in the last 15 years, on DVD for $1.50. I’m gonna share all my finds with you when we do a tour of the totally finished studio in a few days. Can’t wait. 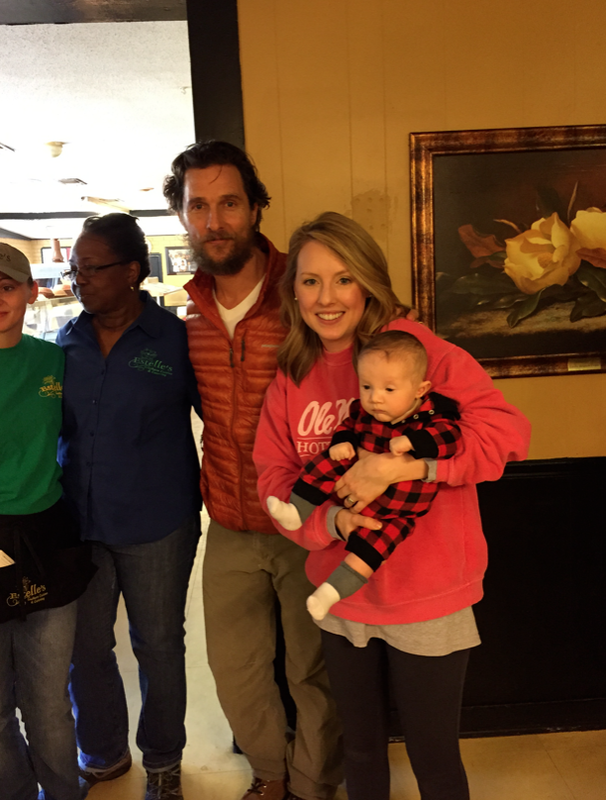 Matthew Mcconaughey is in Laurel doing research because he’s filming a new movie about our county during the Civil War (The Free State of Jones—read all about it here), and Emily and Sam bumped into him in town having some soul food at lunch today! Keri Russell just signed on to play his wife in the movie. FELICITY!!!! #1,882 The End is Near + Gilmore Girls.